Hi-Hope Service Center, a private nonprofit, was established in 1960 and was initially a school for children with developmental disabilities. Headquartered in Lawrenceville, GA, the center now supports 120 adults with developmental disabilities in three distinct programs: weekday community access, supported employment and residential services. Hi-Hope operates with a staff of 85 and a volunteer board of directors. Its primary revenue streams are the Medicaid Waiver program, a State Grand-in-Aid contract with the Department of Behavioral Health and Developmental Disabilities, client fees, grants and charitable donations. 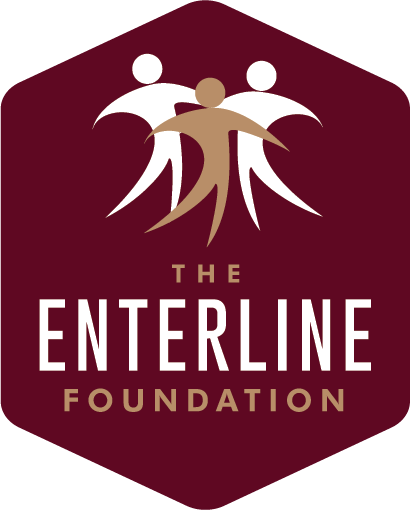 Hi-Hope and The Enterline Foundation entered into a formal working relationship in the form of a long-term joint management agreement effective September 22, 2015. The collaboration between the two organizations combines person-centered, best-in-class, local services with national grant making capabilities and a vision for a national information and resource network that would serve families, communities and organizations in the sector at large. The collaboration expands the opportunities for both organizations to make a substation contribution to the developmental disabilities population, their families and the communities that sustain and support them. Our vision is one of lasting progress and sustainable solutions to address the range of needs among the adults with developmental disabilities population. We envision a world where these individuals are celebrated for their unique gifts. We want families to have open access to the resources and information they need to make decision about best-in-class care for their loved ones. We imagine a world where local communities are actively engaged in learning from and receiving the meaningful contributions of adults with developmental disabilities by including them in the fabric of the community. Our initial focus will be to further strengthen Hi-Hope's local service delivery model of day, employment and residential services and implement a strategic plan, moving forward together by elevating the conversation among all stakeholders.